“Habitat Earth” Planetarium Show Now FREE for Educators! 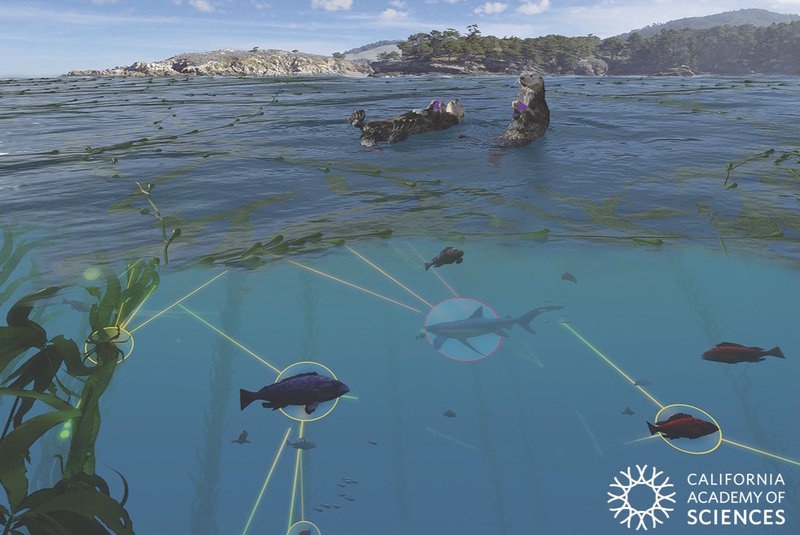 I'm excited to share the news that the Cal Academy's award-winning planetarium show "Habitat Earth" is now available free-of-charge for educators to use in their classrooms. This 25-minute planetarium dome show has been re-mastered as an HD video that can be downloaded and shown to students as part of their lessons on biodiversity, food systems, ecology, animal migration, and more. What does photosynthesis look like from space? How did human civilization spread throughout the planet? Oh, and the planetarium show has really cute otters. Maybe I should have led with that. Anyway, check out the videos and free educator resources on Calacademy.org! Next ArticleSpectacular Night Tidepooling at Pillar Point!